The tussle appeared to be about the comedian’s dog. Comedian Katt Williams was arrested in Portland this weekend for allegedly assaulting the town-car driver hired to take him to the comedy show where he was performing at the Moda Center on Friday night. The stand-up comic, whose given name is Micah Williams, was was booked in Multnomah County Jail on Saturday morning. The arrest was reported by outlets including Fox12 Oregon and TMZ. 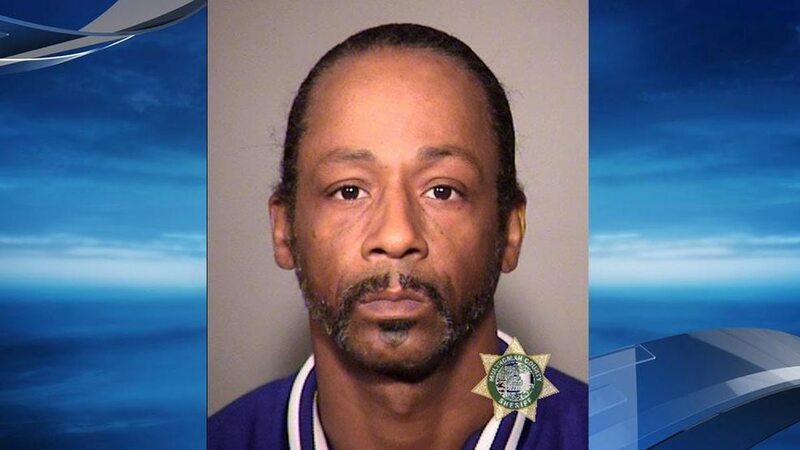 Comedian Katt Williams has been booked into the Multnomah County Jail. He’s facing a misdemeanor assault charge. According to a Port of Portland police report, the fight was over Willams' dog. "Williams allegedly assaulted the driver of a town car after an argument about transporting Williams and his dog to a performance at the Moda Center," the report reads. It says that the driver sustained some minor injuries, including face cuts and swelling, and was treated at a local hospital. 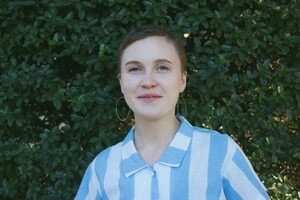 Williams allegedly left the airport for the Moda Center in a different car, and was apprehended by police the next morning. He was booked Saturday on assault charges and for an outstanding warrant from another state. Williams won an Emmy this year for a guest performance on Atlanta, and his comedy career appeared to be on the rebound. But he has been troubled by a series of feuds and arrests. He was in Portland to appear in Nick Cannon's "Wild 'N Out" comedy show at the Moda Center on Friday. Update, Oct. 8: After pleading not guilty, Williams is charged with a single account of assault in the fourth degree. He is currently lodged at the Multnomah County Detention Center with a bail set at $2,500. His next court date is Nov. 16.